BlackBerry to bring Balance-like security feature to iOS and Android | BlackBerry Blast! Although BlackBerry is not at the top of the smartphone market anymore, the company does have some key patents and security features unique to BB. One of the security features of BlackBerry 10 is called Balance. With Balance users can separate personal and business data on the BlackBerry, allowing users to carry a single device instead of one personal and one business phone. BlackBerry will make this technology available for iOS and Android this summer as it ships Secure Work Space for iOS and Android. Not only does it remove the need for employees to carry individual devices for work and personal needs, it frees up companies from managing the virtual private networks needed to provide secure access to workers in the field. 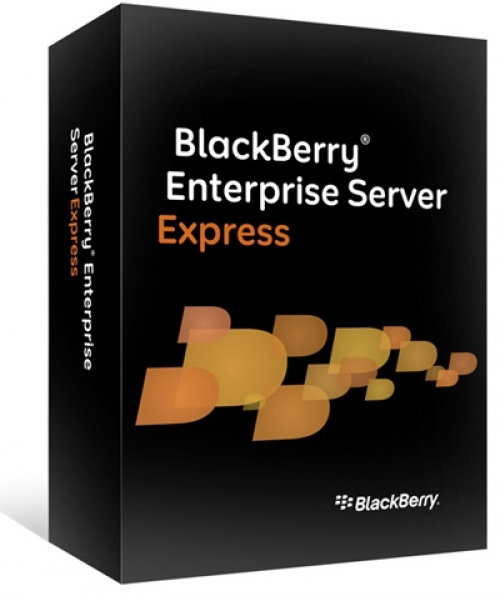 And it can all be managed through BlackBerry Enterprise Service 10 (BES). Secure Work Space will run on BES which will make the platform relevant again. If successful, Secure Work Space will bring a nice revenue stream to BlackBerry, and help to make the company relevant in a very large mobile market. The BlackBerry hardware does not necessarily need to dominate in order for BlackBerry as a company to be healthy.